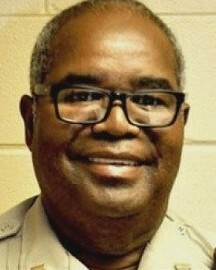 Deputy Pettway's patrol car left the roadway and struck several trees. Rescue crews extricated him from the vehicle but were unable to revive him. 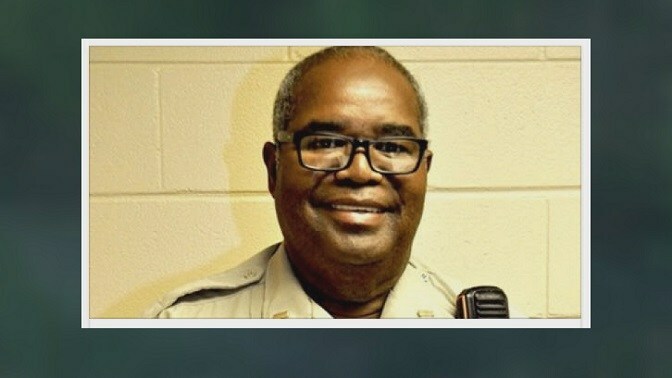 Deputy Pettway had served with the Lowndes County Sheriff's Office for 12 years and was assigned as the school resource officer at The Calhoun School. He is survived by his wife. I hope that everyone will find comfort in the scripture Acts 24:15-"And I have hope toward God, which hope these men also look forward to, that there is going to be a resurrection of both the righteous andAnd I have hope toward God, which hope these men also look forward to, that there is going to be a resurrection+ of both the righteous and the unrighteous the unrighteous." Until we see our loved ones again in Paradise on Earth, please accept my condolences.